School is drawing to a close! We are so proud of all out students for working hard all year! 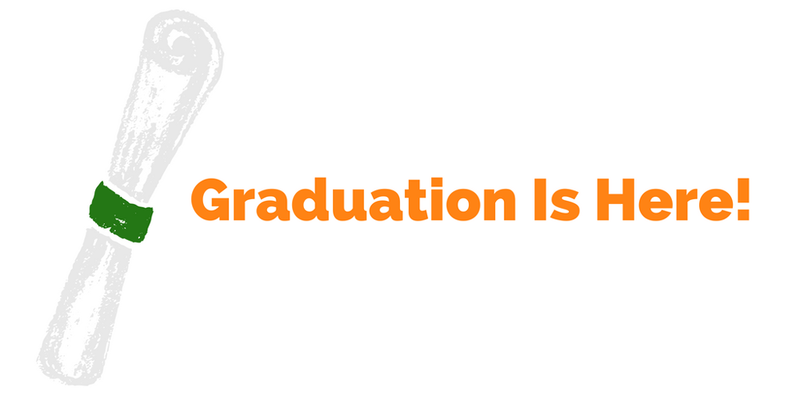 Please join us in congratulating our students, especially those that are graduating. You can meet a few of our graduates below and made a donation in honor of a graduate! Read About OUr Graduates in Our recent blog post! Our students were able to make it this far in their education because of the generous support of our donors. Please consider making a gift either for our celebration fund or in honor of our graduates which we can use to continue funding their education in the coming school year.